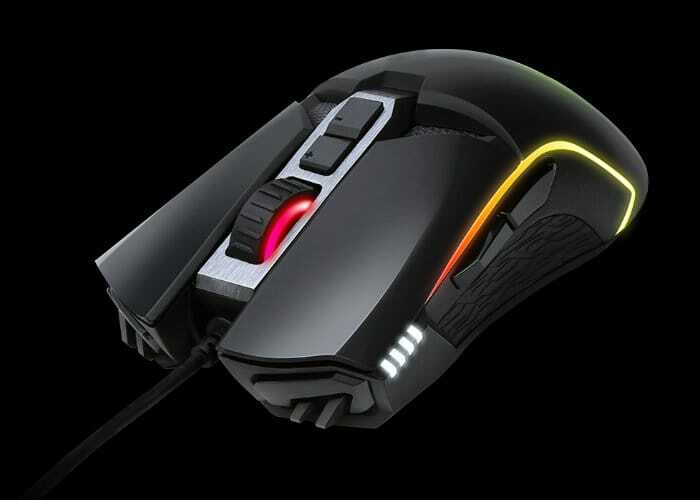 After being unveiled earlier this year during Computex 2018 Gigabyte have today announced the release of their new Gigabyte Aorus M5 RGB gaming mouse which is equipped with an enthusiast-grade 16000 dpi optical sensor (Pixart 3389), capable of 400 ips and 50G acceleration. Providing “ultimate accuracy for competitive gaming” says Gigabyte. 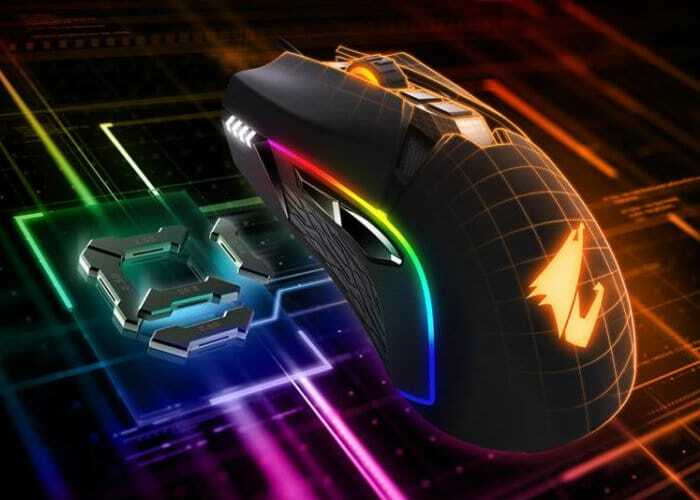 Equipped with Japanese Omron switches on both buttons the Gigabyte Aorus M5 RGB gaming mouse provides players with crisp, tactile response and are guarantee for over 50 million clicks. For more details and purchasing options jump over to the official Gigabyte website via the link below.